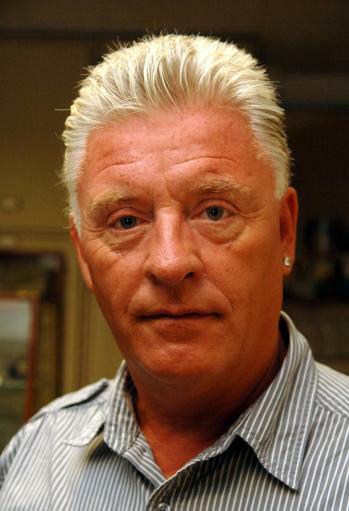 DEREK Acorah, the shiny-suited TV spiritualist, has had some notable triumphs. Thanks to him, Lisa Manning’s family know that the poltergeist moving about a pink chair at their home in Lilley Close, Holbrooks, Coventry, is called Jim. We know that Cheryl Cole and Ashley will have a baby in 2011. He told us that Michael Jackson is communicating. He told us that the wags at the World Cup might end up in jail. He, allegedly, channelled a fictional character in Bodmin jail.